This form stopped accepting submissions on August 27, 2016 3:30 pm CDT. 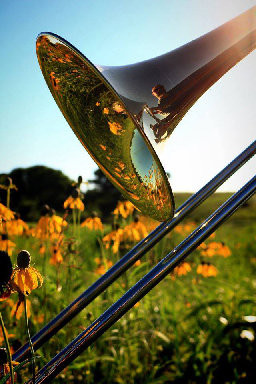 The Praire Jazz Festival promotes the enjoyment, appreciation, and awareness of professional jazz music in the splendid, open-air surroundings of Lincoln's rare and precious tallgrass prairie at Pioneers Park Nature Center. This is a Friends of Pioneers Park Nature Center event. All proceeds go towards the support of Pioneers Park Nature Center. Dress casually and comfortably for a warm August day. Wear a hat, sunscreen and bug repellant. Bring your own blanket or chair. Vendors will be cash or check only. Beverages of any kinds. Coolers and bags will be inspected at the ticket gate. Beer and wine will be sold on-site as well as soda and water. Glass containers of any kind. Audio and video recording is not allowed duirng the performances. Plan for a leisurely walk on uneven ground. Wear walking shoes. Sandals and open-toed footwear are not recommended. Accomodations will be provided for person with disabilities. Check LNKnaturecenter on facebook for up-to-date information. A indoor facility is on standby if needed due to weather. Ticket holders will be notified by email Friday if the event location is moved.